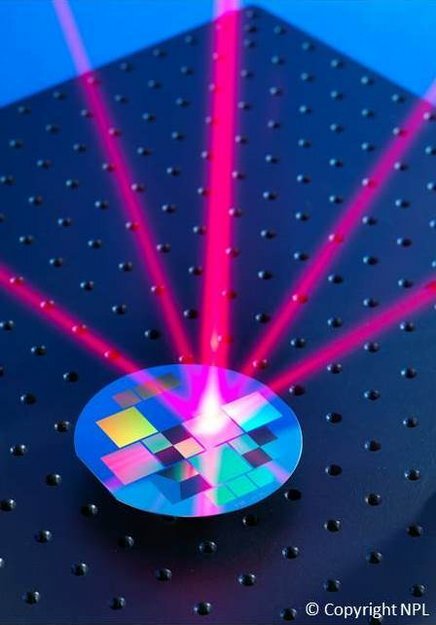 ESA Has developed a new micro-fabricated grating chip, which allows to capture atoms with a lot smaller machines than before. As we all know atomic clocks are highly accurate, with this new technology they will be even more accurate. The passive hydrogen maser atomic clocks at the heart of ESA’s Galileo satellites are accurate to one second in three million years, while ESA’s forthcoming Atomic Clock Ensemble in Space (ACES) experiment for the International Space Station around 2016–17 offers an accuracy of about one second in 300 million years.